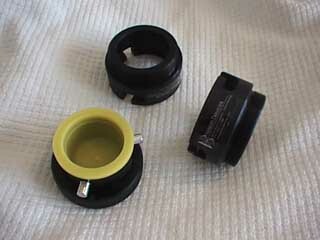 The primary advantage of using the connectors is to greatly enhance the connection time with all telescope accessories preventing cross-threading and expensive damage to the telescopes rear cell and/or accessories. The connection time it takes is fractional to conventional threaded method. 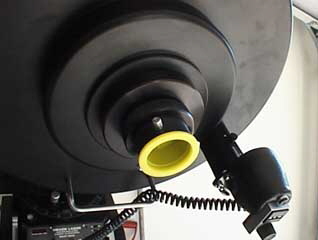 Also the Quick-connectors do not lock up when temperature changes like threaded connectors do. 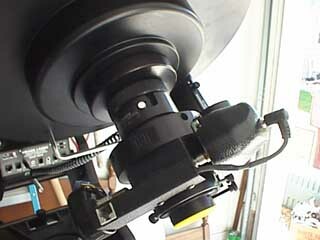 Designed for all SCT, The connectors are made with high-grade anodized aluminum and uses a 34 lb. 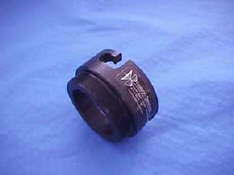 compression four point steel wave spring, that is design to hold up to the some of the most complex configurations. See the included flexure chart. There are two main components used, an A Unit (attaches to the telescope), & a B Unit (for each accessory )This will allow the A&B to be mated at the telescope. 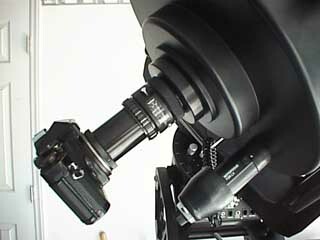 (see figure above) Each and every telescope accessory uses a B Unit, The A and B Units are all installed one time and need not be removed. 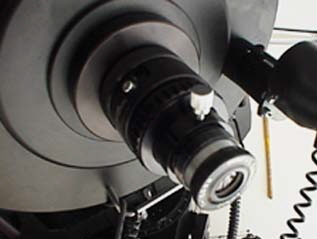 The conventional method consists of screwing the fine threaded ring of all accessories available for the SCT telescopes on the threaded back of the rear cell of the telescope. 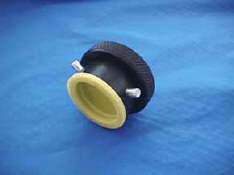 This can be somewhat difficult in the dark and for those who are not familiar with the conventional method takes an average 10 to 12 seconds to install and 7 to 8 seconds to remove. 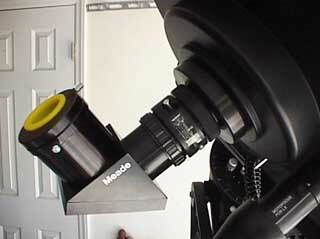 The Quick-Connect system takes about 2 seconds to install and one second to remove an accessory; This is a plus for astrophotography applications! 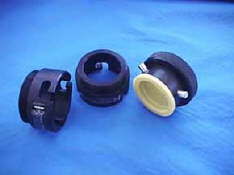 Below are a few examples of accessory attachments using the Quick-Connect system. 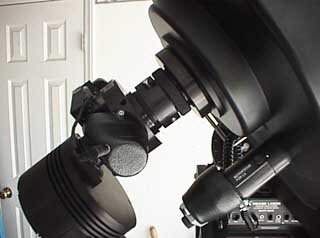 Originally designed for Alt-Az applications, This works well with basic accessory lengths to achieve maximum fork clearance, It is highly recommended to use an equatorial mount for more complex applications, such as CCD imaging, focal reducers, moto-fopcusers, etc. Please see the Youtube Video for more details. 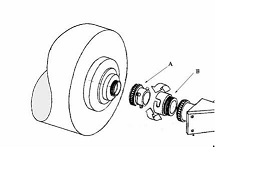 Basic Quick Connect includes (1) A Unit and (2) B Units, Instructions and flexure chart. 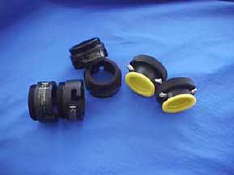 This set includes (2) A units and (4) B Units, Insturctions ansd flexure chart. Comes as (1) A unit.